Our engineering students built a LEGO tower to the ceiling. So, they needed to create an elevator to the sky to get to up there. 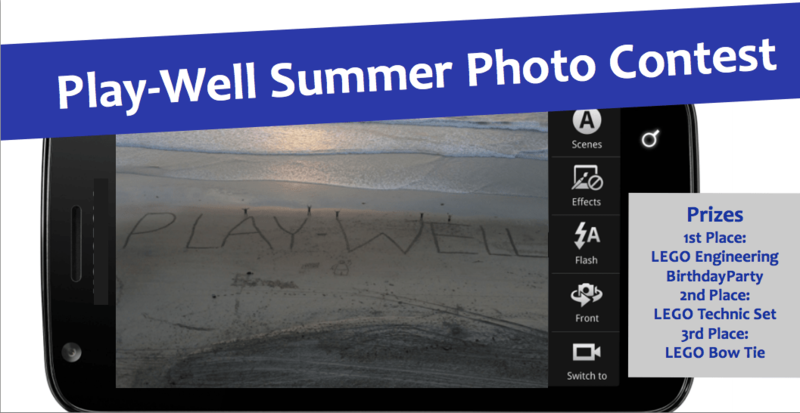 Our Play-Well Summer Photo Contest has finally come to an end. 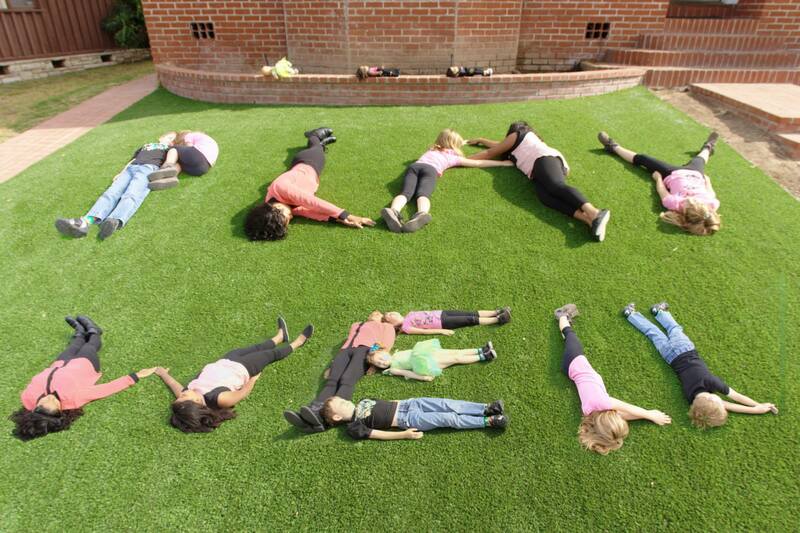 We had so much fun seeing all the creative entries submitted this summer. 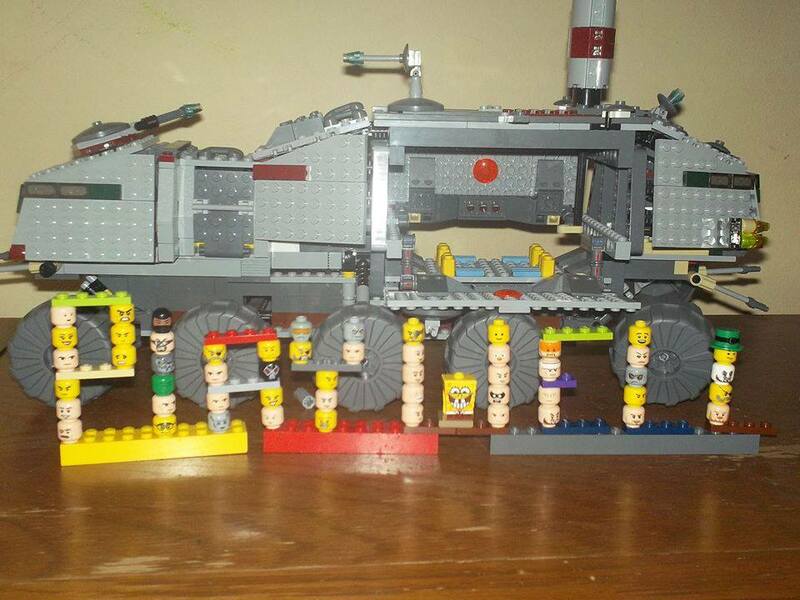 All of the entries were great in their own right. We asked you to vote for your favorites and here are the results. Thanks so much for participating! 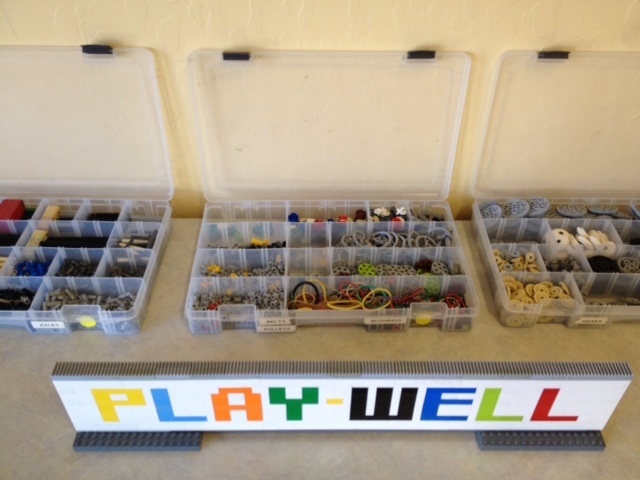 Like our Play-Well Facebook Page to find out about our next Play-Well LEGO contest. 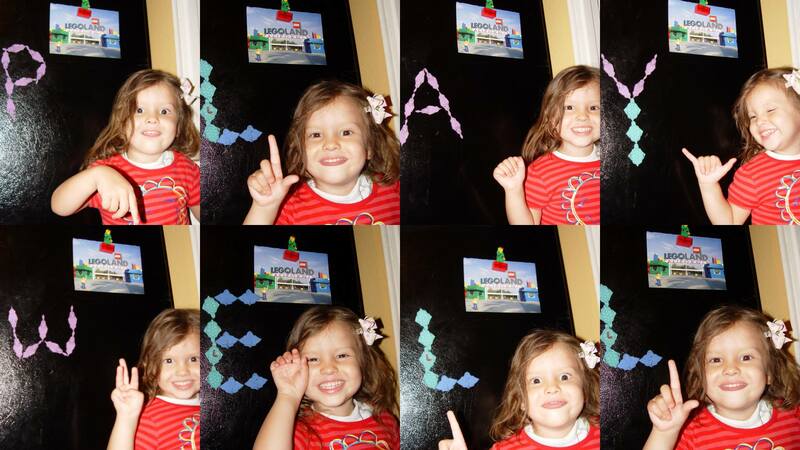 You can even submit more than one photo if you’d like. 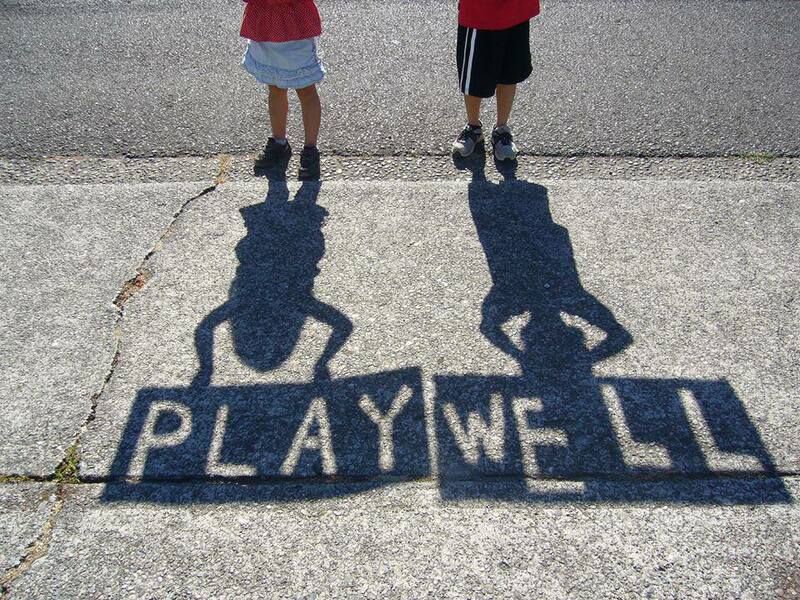 We will gather all the photos from the contest and in August, we will have our Play-Well Families vote for their favorite photo. 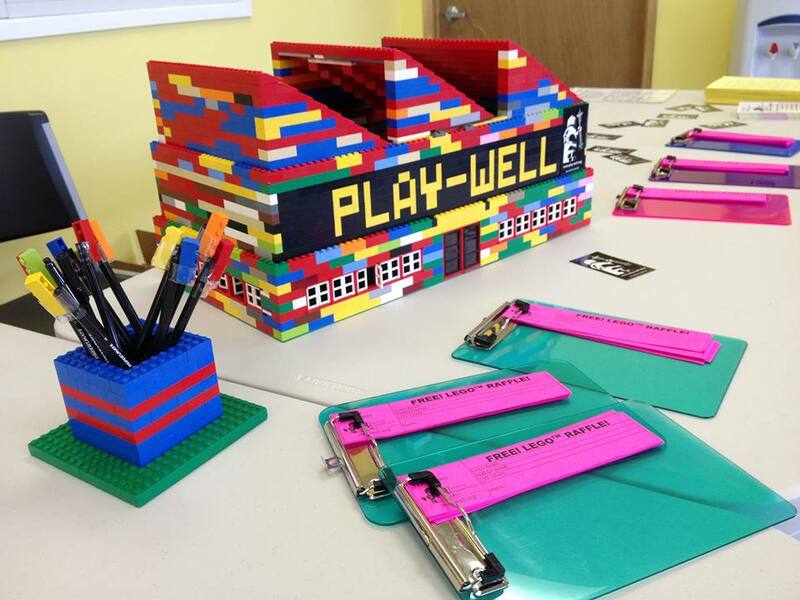 The top three winners could win a Engineering with LEGO® Birthday Party, a LEGO® Technic Set, or LEGO® Bow Tie. 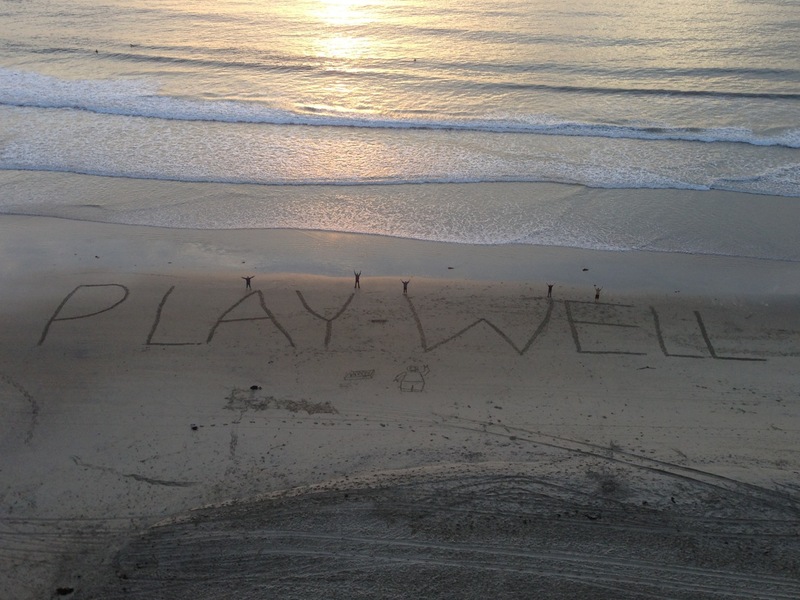 All photos will be included in our upcoming video, so everyone wins. Voting ends at 11:59 PM on Labor Day, September 2nd. We hope you enter the contest. 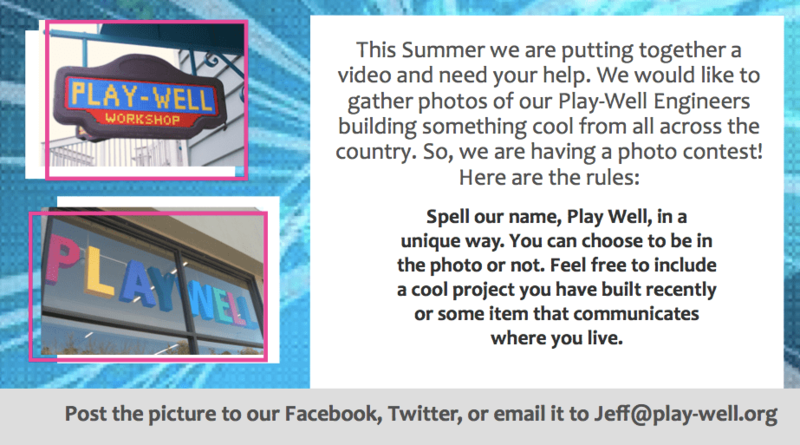 If you have any questions, email Jeff at jeff@play-well.org.